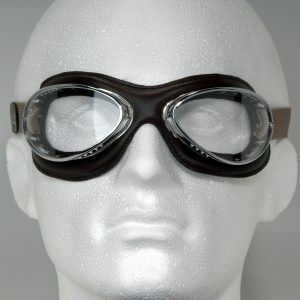 Founded in France in 1880 by Leon Jeantet, the Jeantet Company created the Aviator goggle in 1929 for motorists and pilots alike. 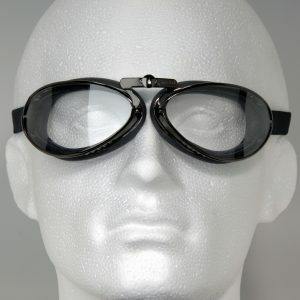 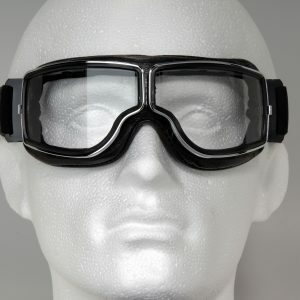 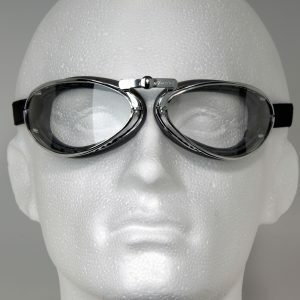 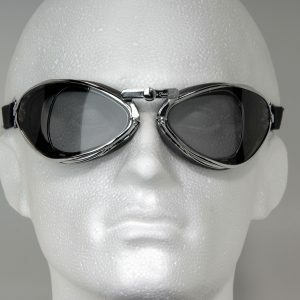 These goggles are quite unique, beautifully engineered and highly effective. 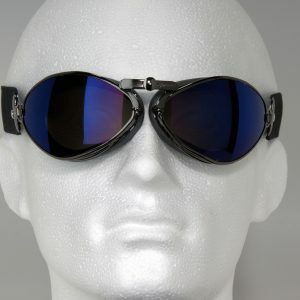 So effective the design remains unchanged since introduction!